Christmas at Dollywood & finally riding Lightning Rod! 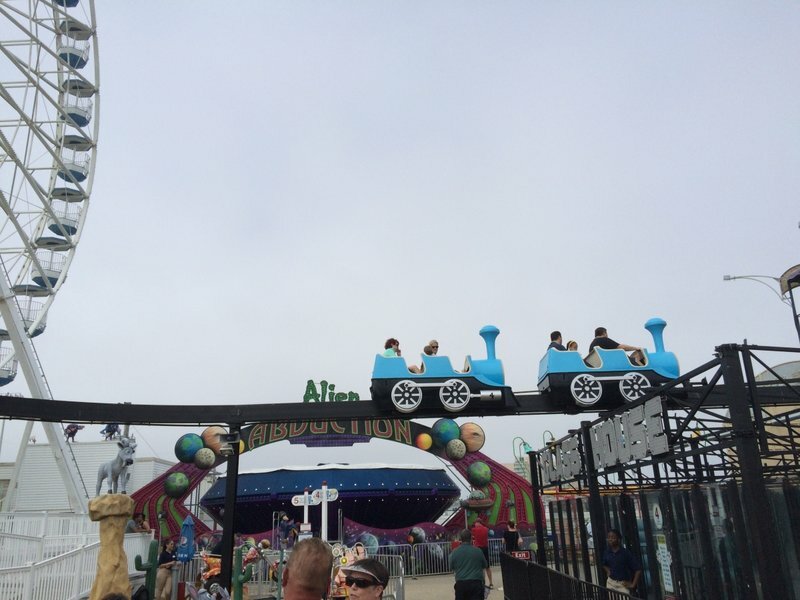 About a 10 minute walk down the boardwalk from Playland's Castaway Cove is another seaside park in Gillian's Wonderland Pier. With GaleForce and that lovely Miler getting all of the attention on these boards, I haven't heard much about Gillian's in a long time. 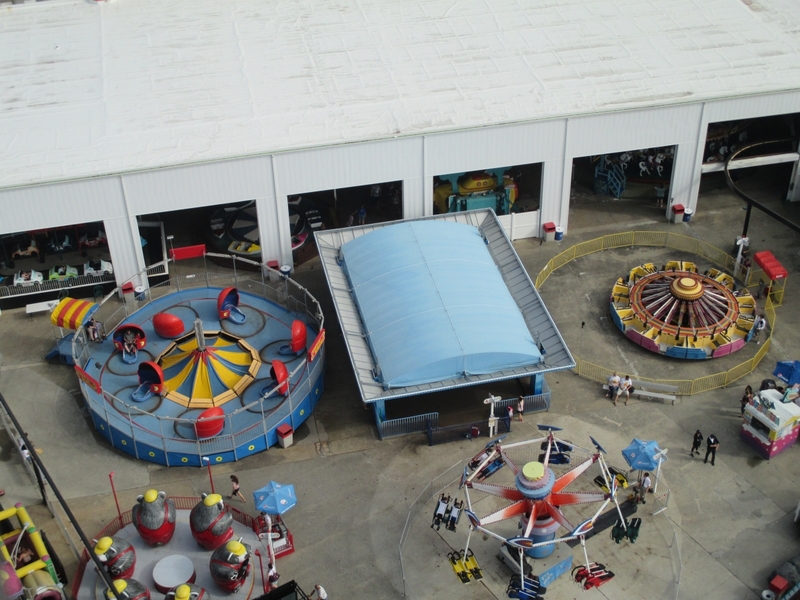 I will also note that I have quite a few photos that I took from the Giant Wheel and I got permission from the operator before taking these photos. Another great entrance for a boardwalk park. Before visiting, I noticed that they had 2 new rides for 2017 that looked like they'd be the best attractions in the park, a Larson/ARM drop tower and a crazy flat called the Super Flipping Arm. Unfortunately neither ride was open yet. 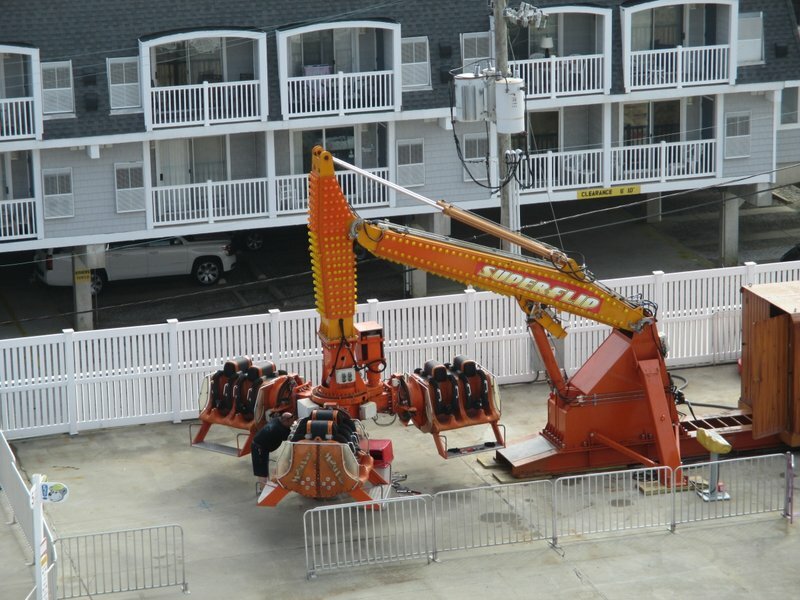 The Super Flipping Arm looked almost complete, but I didn't see any work at all for the drop tower. Hopefully they can get these two rides open sooner than their rival down the street gets their rides open. 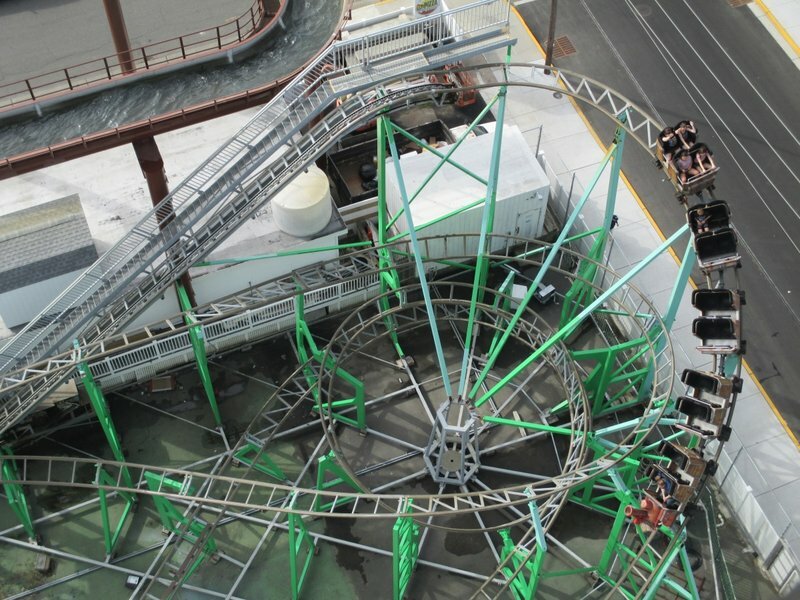 The plainly named Super Flipping Arm looks very close to opening. The new drop tower is nowhere to be found. 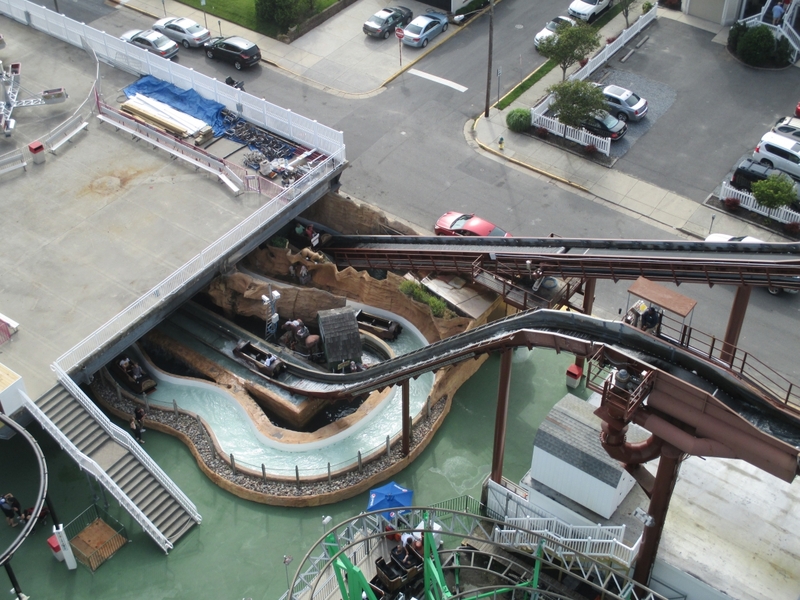 Most of the flume is built underneath the deck. It's no Disney, but I was not expecting this type of theming at a boardwalk park. Obligatory shot of the final (and only) plunge. 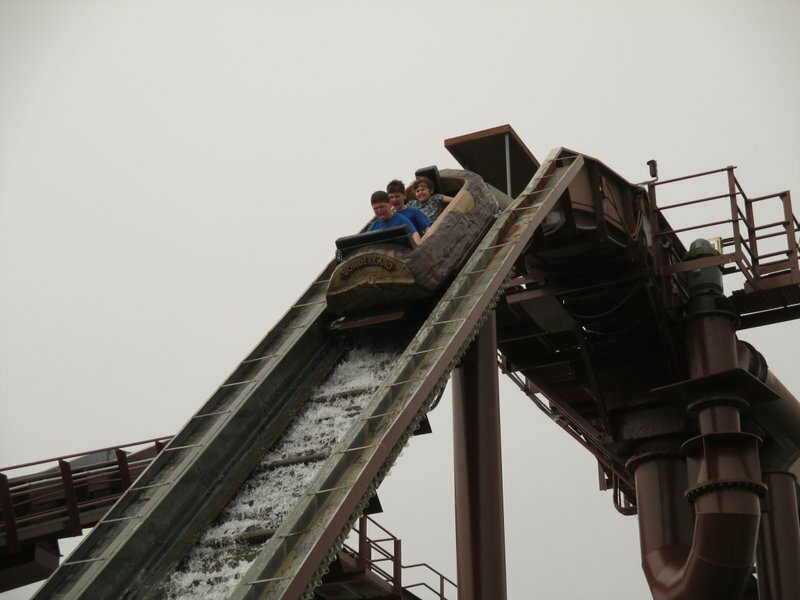 Guess the kid in front doesn't like log flumes. Say hi to the Indian during the photo. 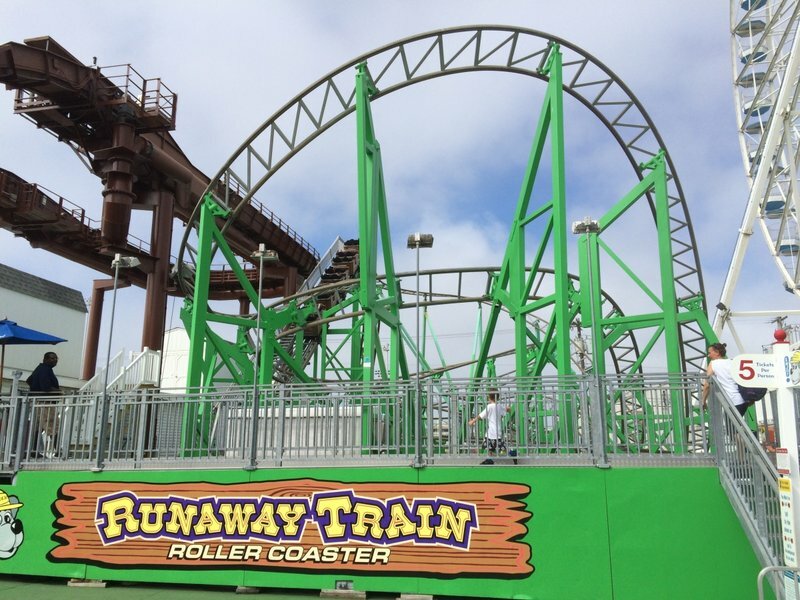 The larger of the two coasters is the Runaway Train...because that's the name on the ride. Roaring into the brakes at 1/4 of the speed of El Toro. The ride is really compact and I'd take this over a wild mouse any day (unless it's in a giant box). Wacky Worm being all wacky. How could I have been so lucky to get an entire train to myself? I was pretty impressed by this dark ride. 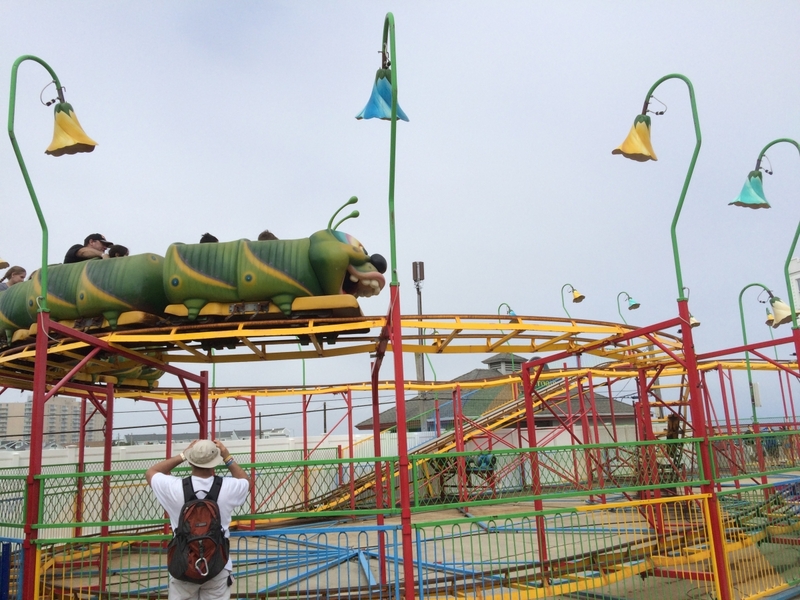 It wasn't your typical $5 budget carnival ride and was really well kept. This wheel can be thanked for about half the photos in this report. This has to be one of the most compact flats I've seen but it was closed due to construction on the Super Flipping Arm. Calling this a house is a bit of a stretch in my opinion. I didn't venture to the beach but it did look nice. I see you GaleForce. I would have loved to get this with a train in view, but with the glacial dispatches it wasn't meant to be. A relatively small water park in between Gillian's and Playland. 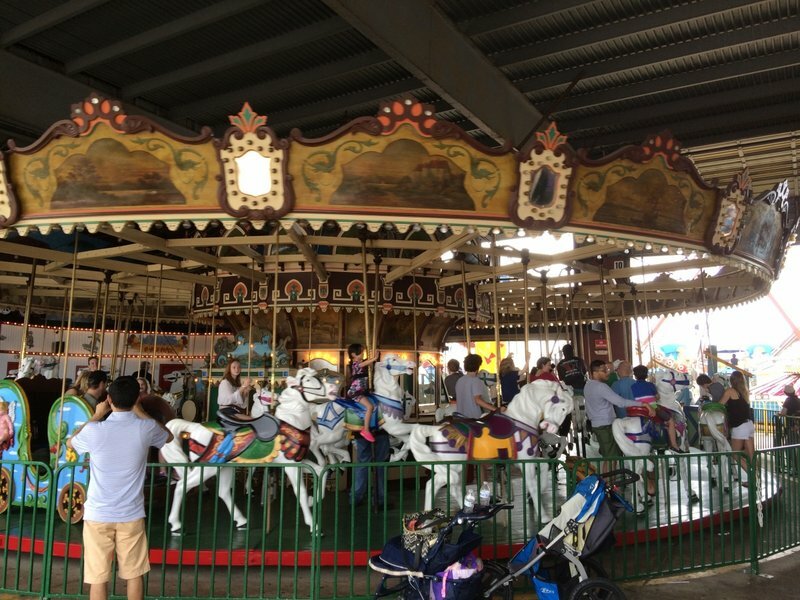 I didn't stick around too long since I wanted to get to Morey's, but I took a few photos of some other rides. I was particularly intrigued by the Thomas the Tank engine ripoff Monorail that ran around the entire park. If they weren't going for a Thomas the Tank engine look, you have me fooled. 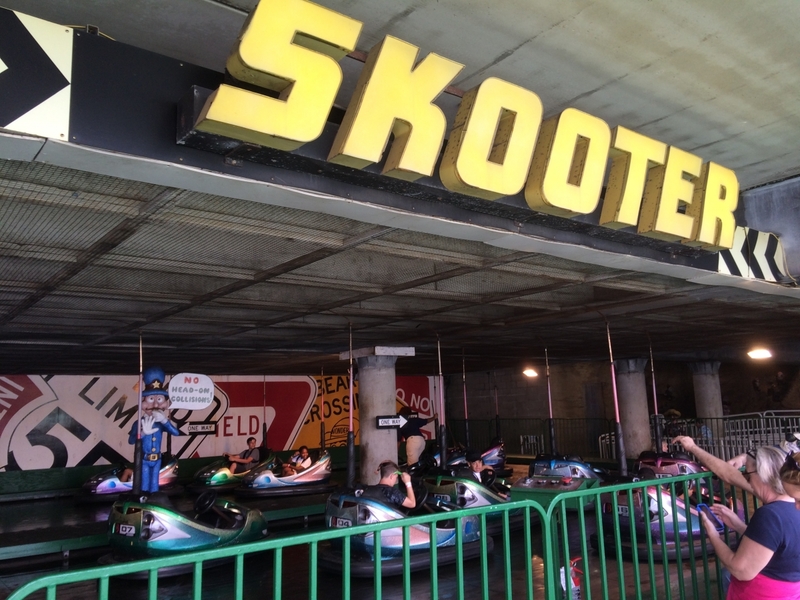 Passed on the bumper cars. I had enough driving whoring the Jersey Shore. The park has a pretty good collection of family rides. It was lacking in the thrill category, but the two "New for 2017" rides should fill that void when they open. Of the two parks, I think I preferred Gillian's. 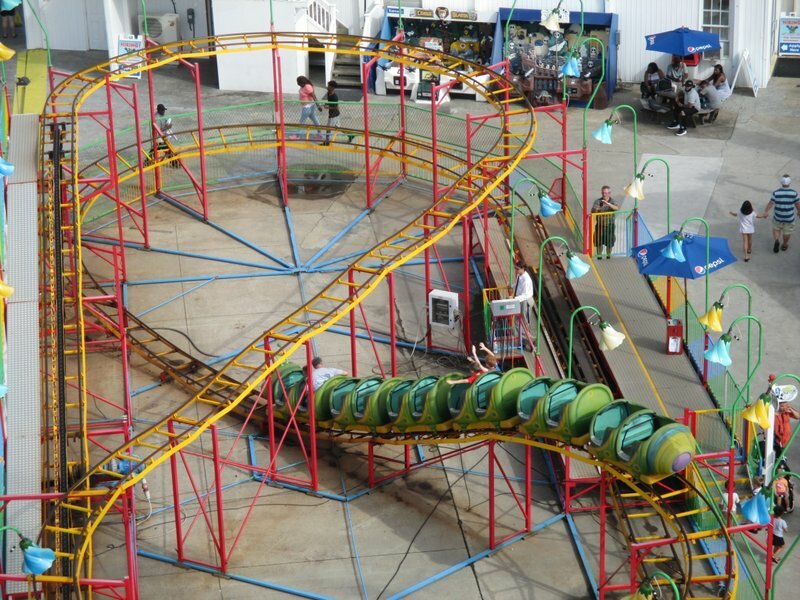 I thought the park looked nicer and had a better overall collection of rides even though it did lack a major thrilling coaster. 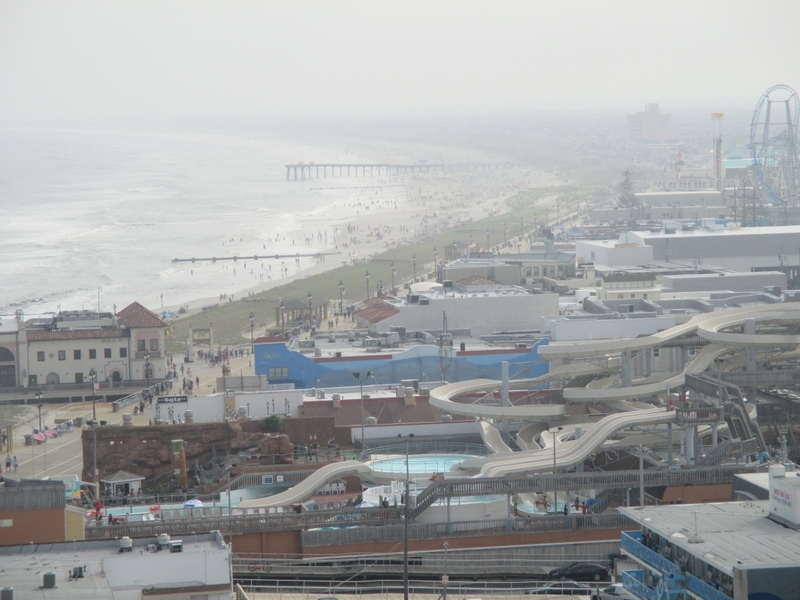 But if I did return to Ocean City, I think I'd spend a little time at each park. Another great report, and really loved the aerial shots of the beach. Ocean City was one of several beaches / boardwalks I stopped at along the east coast last year, and it was definitely my favorite of the batch -- though I admit I didn't stop at Wildwood, which I'm sure I'll rectify some day. Gillians indeed looks quite nice -- put an ARM tower in and it's definitely worth a visit! Any park with an ARM tower is worth visiting. 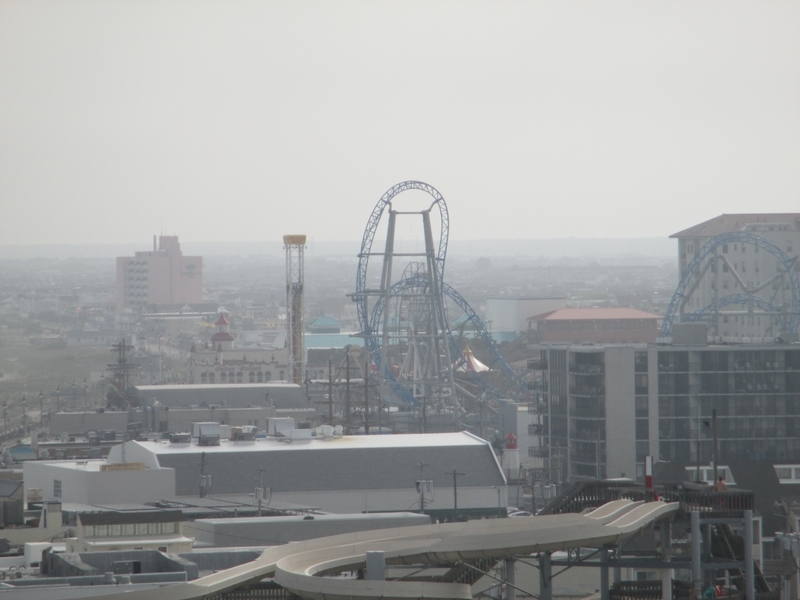 Those towers are better than ~75-80% of the coasters out there and this one will probably give one of the best views. You really do need to visit Wildwood someday. 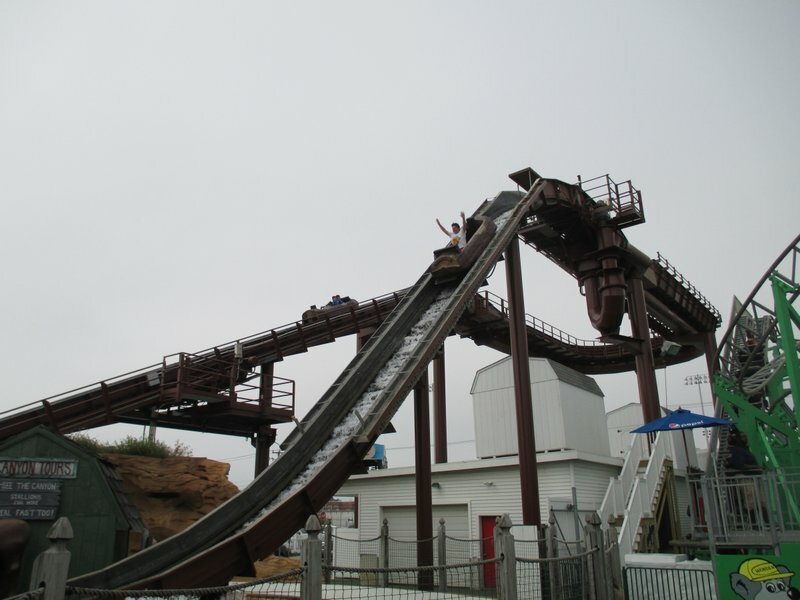 Morey's has an ARM tower already plus a ton of other great flats, some solid coasters, dark rides, a flume, and a great atmosphere. 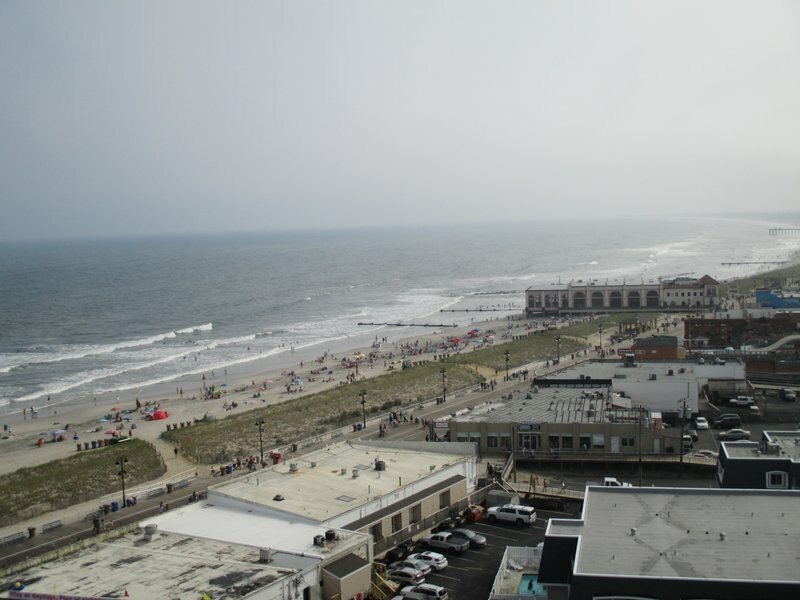 I'll have to pay a visit to the Jersey Shore one of these days. I have a feeling that the dark rides at some parks will be a bit more entertaining than the coasters. 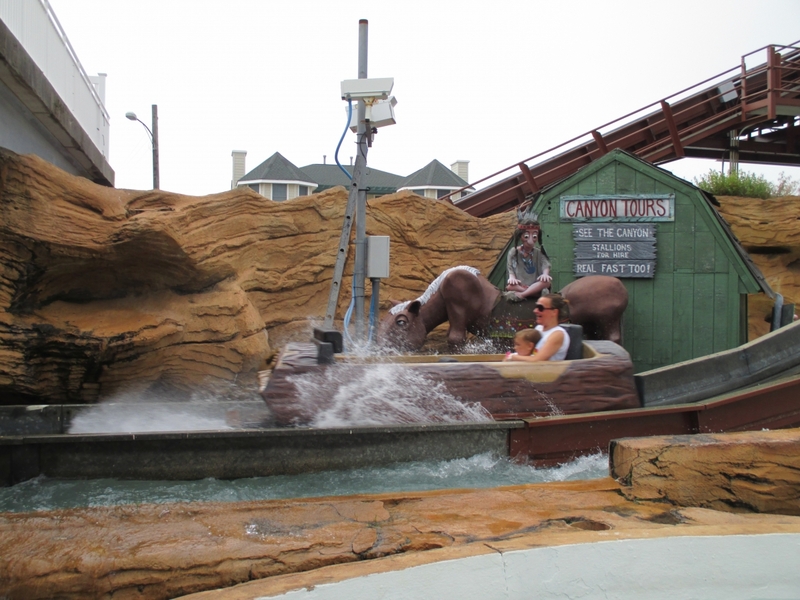 Honestly I am finding that the log flumes have been the surprise hits of the Jersey Shore parks. 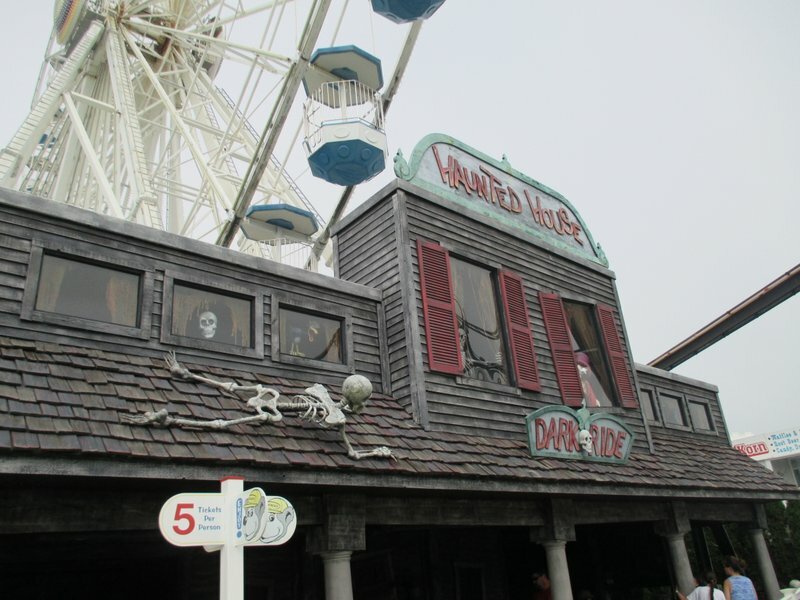 The dark rides were pretty good too. None of them were those cheap pop up ones you see at carnivals. Nice update. 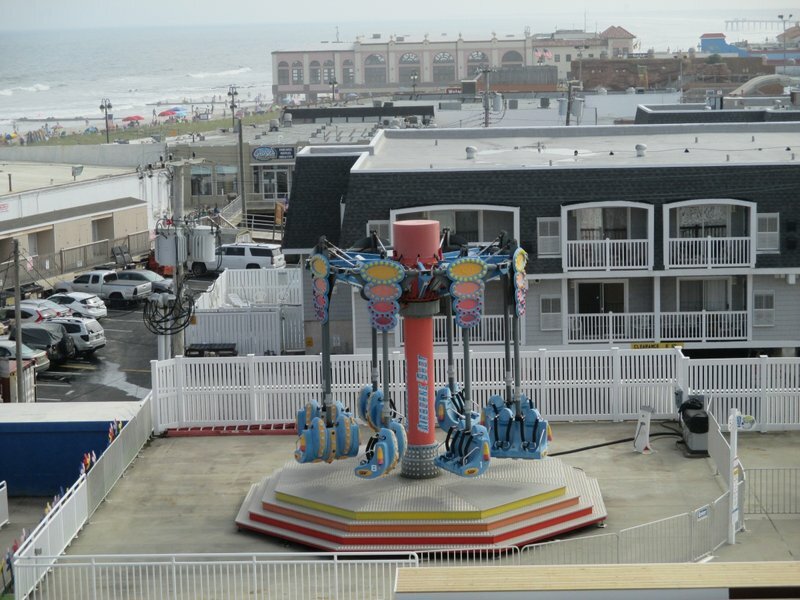 I've never done the rides in Ocean City and hadn't even considered Gillians, though I did know about it. This report just convinced me I should stop there as well. 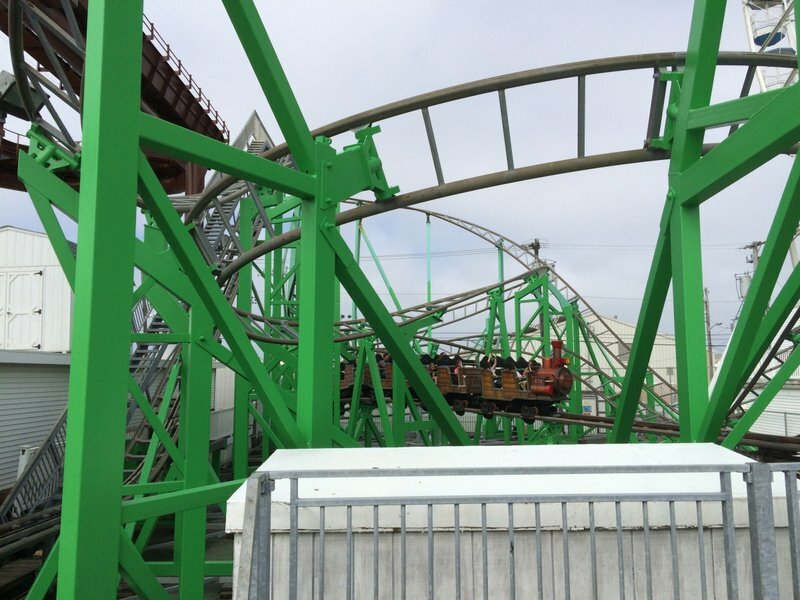 I did not realize they were adding Super Flip and the ARM Tower this year. The other flat you posted Airborne Shot) was only about 3 years ago. The haunted house was quite the pleasant surprise when Gillian's decided to build it about 5 years ago. 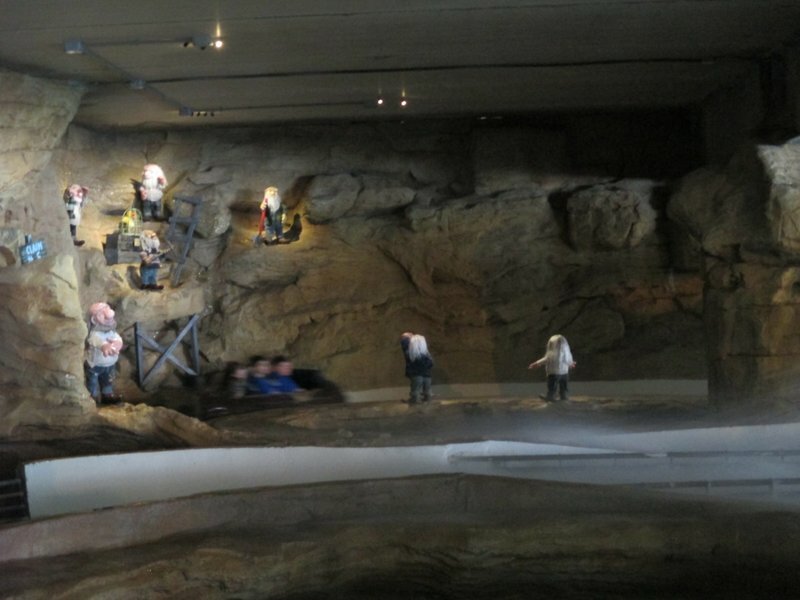 I might have to put a few more quarters in the meter and stop at Gillian's after going to Playland's Castaway Cove. Last edited by larrygator on Sat Jul 08, 2017 3:32 pm. As usual, my analysis is free of charge! ^ I didn't realize it either until I checked their website before visiting. I'm not even sure where they plan to place it since there was no signs of construction. When I checked out the park index, I didn't realize they had an old Slingshot drop tower sometime in the past so is the new one replacing it? boldikus wrote: Nice update. 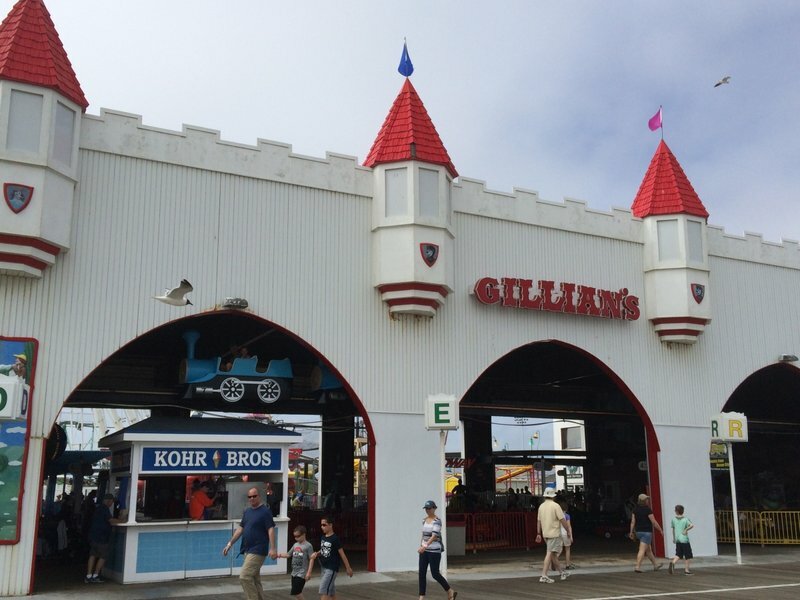 I've never done the rides in Ocean City and hadn't even considered Gillians, though I did know about it. This report just convinced me I should stop there as well. It's right there and free admission, so it's definitely worth stopping in for. 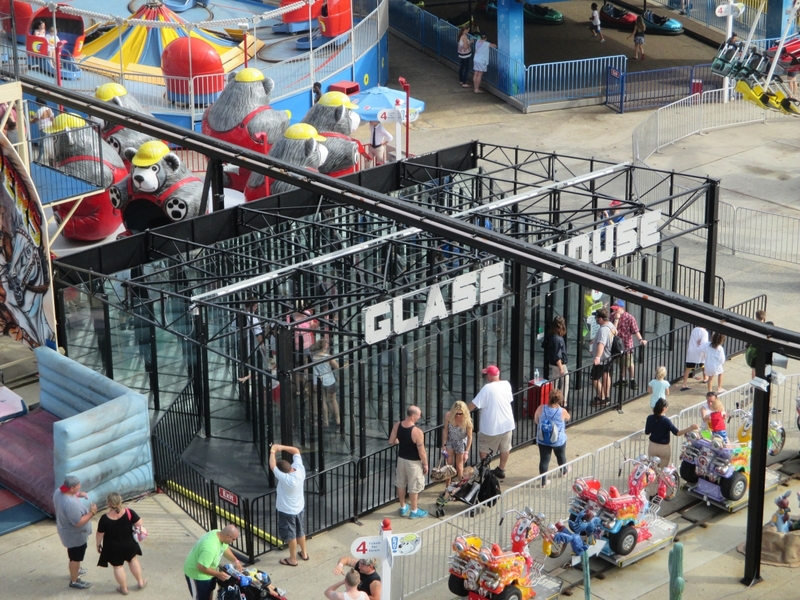 If you're lucky, you'll get the two new rides during your visit. I just swallowed a whole donkey! Canobie Coaster wrote: ^ I didn't realize it either until I checked their website before visiting. I'm not even sure where they plan to place it since there was no signs of construction. When I checked out the park index, I didn't realize they had an old Slingshot drop tower sometime in the past so is the new one replacing it? That makes some sense. 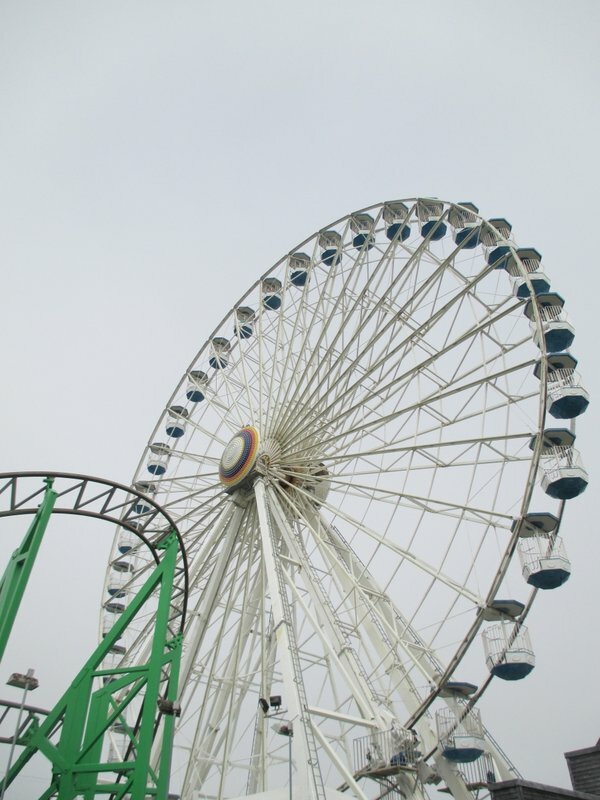 I think my visit to Casino Pier in mid-June was the first day they had a majority of the rides open.